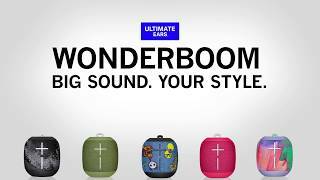 WATERPROOF : Waterproof and dustproof – IP67 rated: WONDERBOOM can be immersed in liquid up to 1 m for up to 30 minutes. 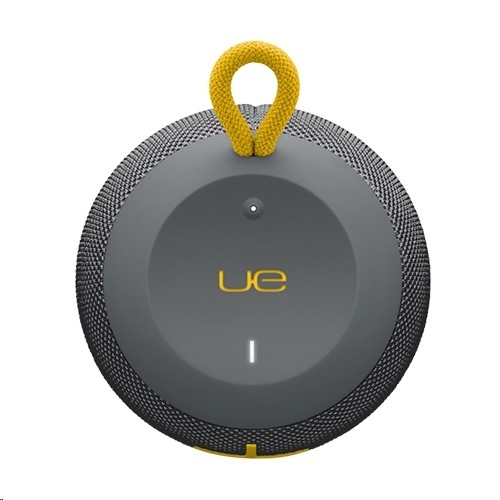 WIRELESS CAPABILITIES: Pair up to 8 Bluetooth® enabled source devices. Connect up to two source devices at the same time. 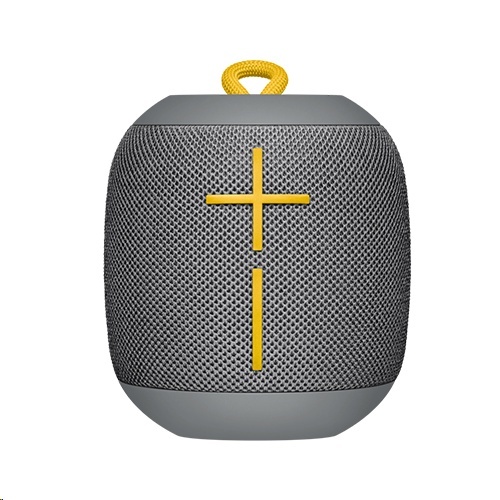 Wirelessly play (stream) to 2 WONDERBOOM from one source. 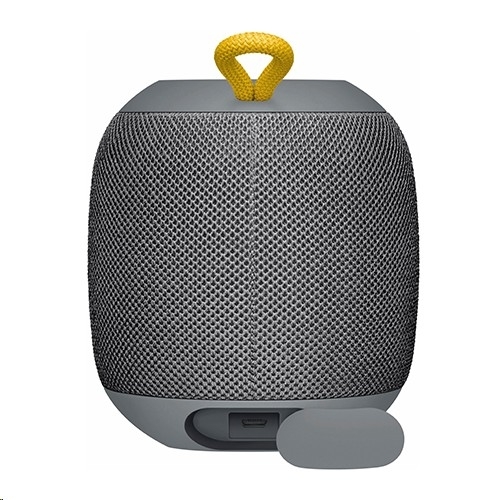 COMPATIBILITY: For audio playback: smartphones, tablets and other devices that support Bluetooth® and Bluetooth® Smart wireless audio profile [Advanced Audio Distribution Profile (A2DP)].